Since 1991 Atlanta Office Machines has provided the Atlanta Metro area with innovative business solutions to meet today’s complex document workflow demands. AOM carefully selects its product lines to provide its customers with a wide array of options to choose from including best-in-class systems from leading manufacturers such as Canon, Okidata and Xerox. Our choice of products is supported by a creative, knowledgeable sales staff and factory trained service technicians. Our network support team provides customized solutions to streamline the document management workflow from input to output including delivery, storage and retrieval. Atlanta Office Machines believes that documents solutions are a customized set of choices that are tied directly to the individual business needs of our clients. Our role is working hand in hand with our customers to make them aware of their options and assist them in determining what solutions will be right for their business both now and in the future. We do this by offering a wide product selection and a knowledgeable support staff that work with our customers throughout the decision, installation and training process. Our goal is to ensure complete satisfaction in the solutions they select for their business. Atlanta Office Machines has achieved the respect and confidence of the Atlanta Metro area through personalized service. We understand that document management has become a critical element of today’s business world. We are committed to assisting our clients improve their operational efficiency through effective, economic solutions and timely, efficient service. We carry a wide range of products to offer our customers a wide range of solutions. Our product selection makes us confident that we can put together a document management workflow that will meet the needs of any customer no matter how complex. 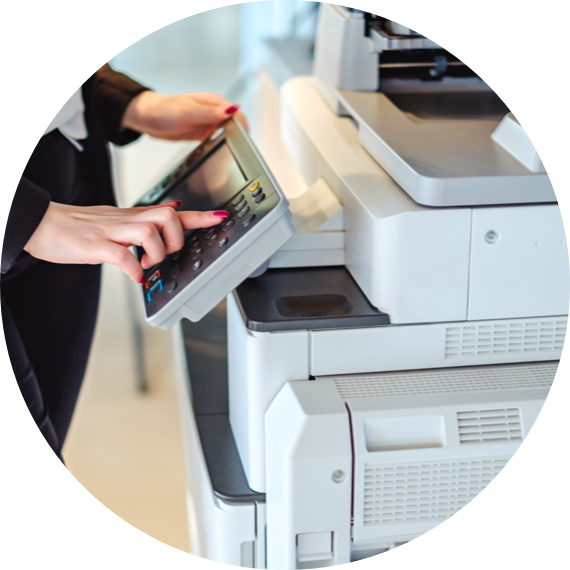 We offer copiers from Canon, HP, Lexmark, Xerox including color, black and white and multi-function devices. 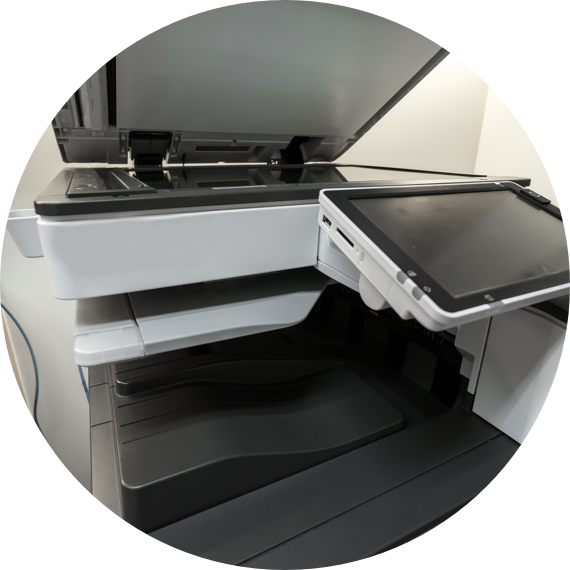 Our printer lines offer options from desktop convenience printers to high-speed networked varieties while our Canon Wide Format printers are a favorite for architectural and engineering firms as well as commercial print customers. To underscore our product selection we provide an array of software applications to assist in scanning, email and other desktop functions that will increase the efficiency and performance of your operation. 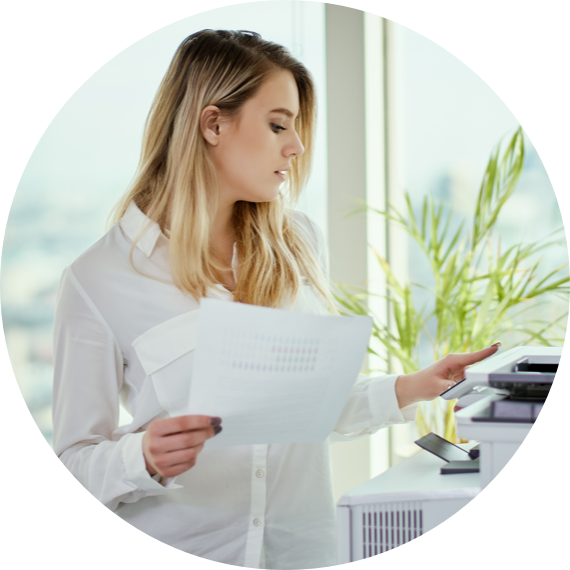 If you have scanning or copying needs, Atlanta Office Machines can help. Contact us here to learn more.